Australian ranch-style architecture. Casual dining. 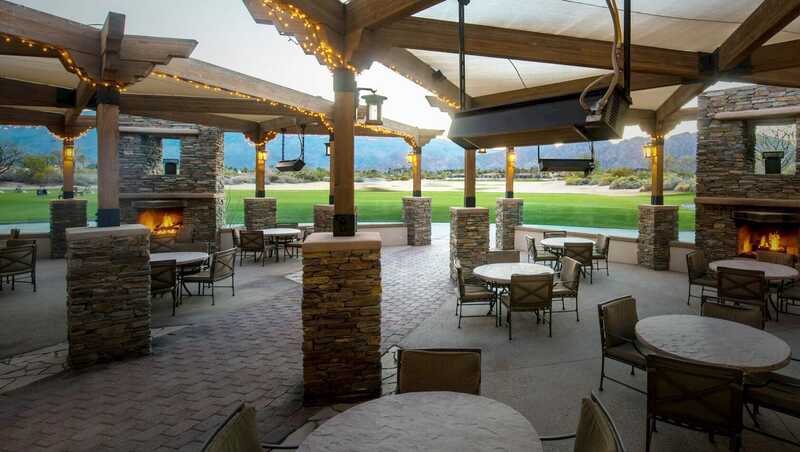 Take in panoramic desert vistas and soak up the spirit of Australia in the Greg Norman Clubhouse at PGA WEST. Enjoy fresh salads, sandwiches and light fare in the relaxed dining room – or out on the patio with the fire pit.